Thailand organic honey standard require the siting of bee hives must be in an area free from chemical and other pollution within a radius of 3 kilometers, a farthest distance the bees can fly. There are terms to govern the bees species and production process, all of which is to define the conception of a truly natural honey. 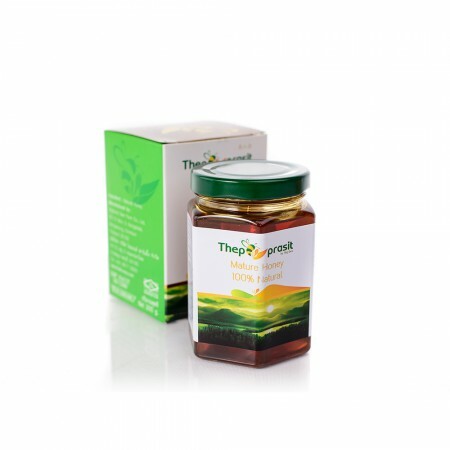 This honey is from flora Mikania cordata or in Thai kee-gai-yang, it is a wild herb widely spread in secondly jungle and waste places all over Thailand. The honey appears light amber, with light aroma of the flower. 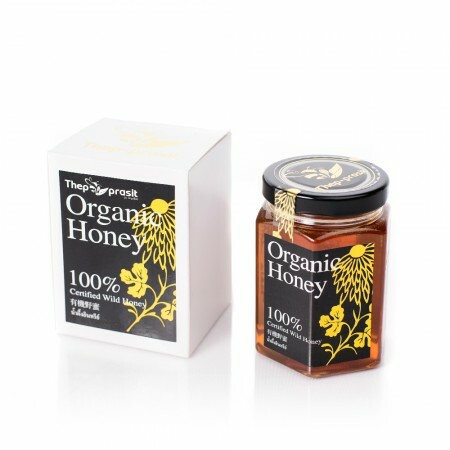 It is less sweet as compared to our other flora honey. 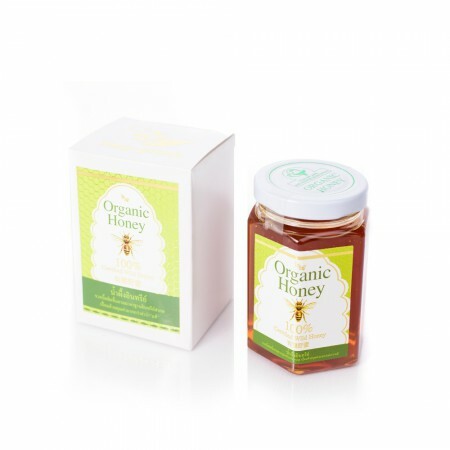 This honey is may crystalize in cool weather or fridge.